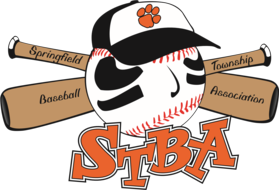 Any volunteer within STBA is asked to participate in the concussion training course. Want to know if your game is cancelled? ?